Lacey’s Booty Building Box Journey! Lacey is a mom of two beautiful children and just recently started her fitness journey. She could only do at home workouts since she’s with the kids all day! She started tracking her progress on instagram @laceynycole. She loved the Booty Building Box concept, because it was all at home workouts and because she’s been trying to build her booty for a while! 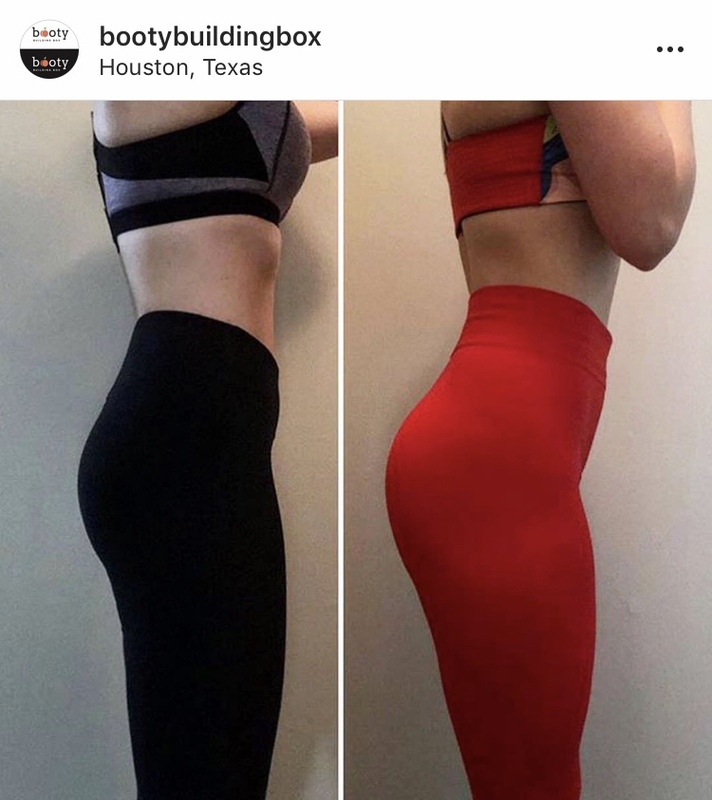 She’s even tried several booty building programs on the market and found nothing worked. Excited and inspired to try something new out she gave the Booty Building Box a fair chance! She went for the meso-booty program, wanting to build some added side curves. Half through the program she fell in love with it, her results weren’t as dramatic at first but she just knew it was going to work. So excited to spread the word even more that she became our first BBB Rep in the United States. Use LACEYBOOTY as a code for an additional 10% off. Lacey’s final after 8 weeks on the meso-booty program!!! programs are meant to be repeated this is only the beginning. She is now starting the Upper Body Blast Program that’s launching next week! YAYYYY SO PROUD OF YOUR LACEY!! !